Flowers convey a message that cannot be put into words. 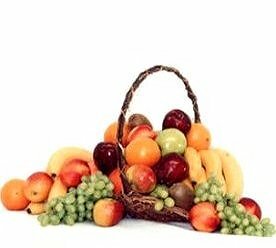 THE PAISLEY POSEY - FLORAL & GIFT SHOP of West Liberty, KY provides a variety of fresh, fashionable floral designs to ensure that your gift is one of elegance and beauty. When you're looking for a unique hostess gift, token of appreciation or just a surprise to brighten someone's day, let THE PAISLEY POSEY - FLORAL & GIFT SHOP customize and deliver one of our many fun, decorative & luxury gifts! We create dazzling presentations that are sure to please for any gift-giving occasion. 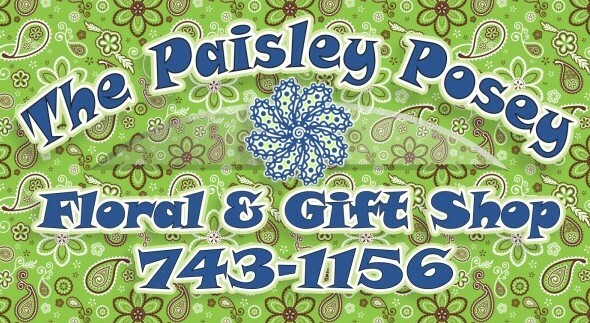 To get your custom gift items, come by and see THE PAISLEY POSEY - FLORAL & GIFT SHOP - your local West Liberty, KY florist.